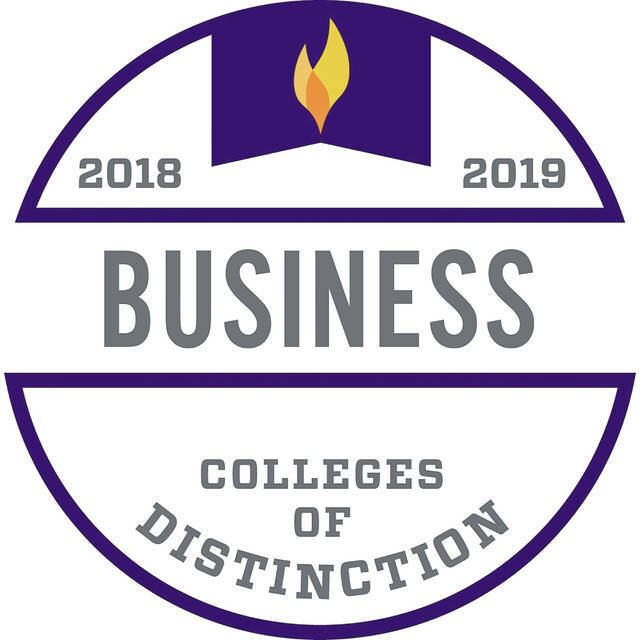 WILMINGTON — Wilmington College earned additional accolades in three areas this spring on the heels of its recent designation as a College of Distinction. 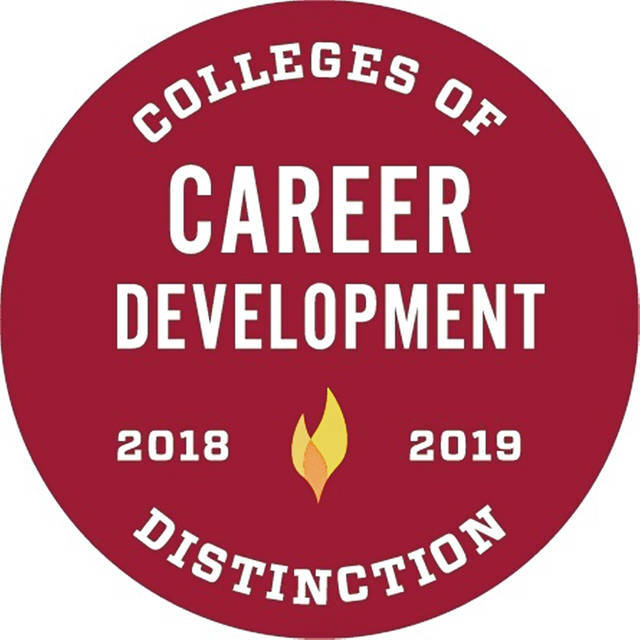 Already honored for its overall personal approach to higher education, WC received program-specific recognition in business, education and career development. 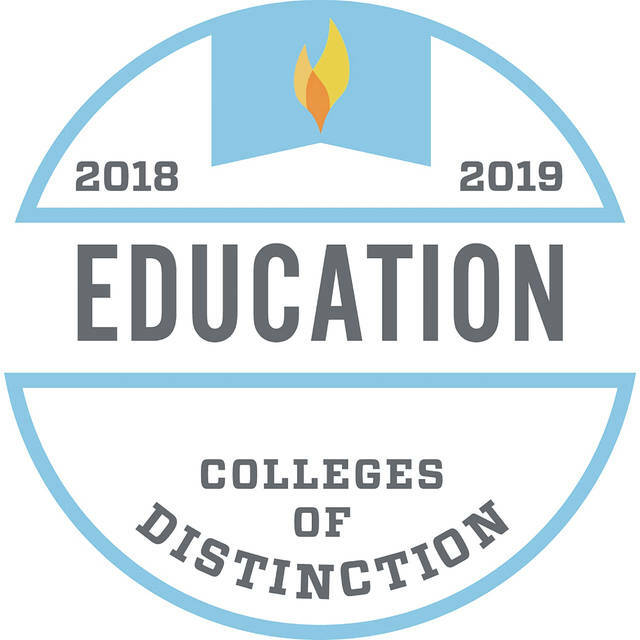 Tyson Schritter, chief operating officer for Colleges of Distinction, said his staff is impressed with Wilmington College’s “commitment” to implementing high-impact, higher educational practices. The business area includes accounting, business administration and economics. It offers both a major and minor in accounting and a minor in economics, while business administration features major concentrations in management, marketing and finance, and a minor in business administration. Students in education can choose from pursuing licenses in early childhood, early childhood intervention specialist, middle childhood, adolescence to young adult, K-12 intervention specialist and teaching agri-science. WC also offers a non-licensure major in educational studies. “The College’s future educators are bolstered by an enriching liberal arts perspective, allowing them to be empathetic, creative and efficient mentors for their students,” Schritter said. The College offers students a multifaceted program in career development designed to assist students in landing top jobs and engaging in meaningful careers. Schritter said schools awarded the Career Development badge have shown they are well equipped to help their students graduate with confidence. “Offering such resources as job search tools, internships, on-campus career fairs and programs especially designed to present one’s best self, Wilmington College provides unparalleled support throughout every single stage of career exploration, development and application,” Schritter added.